Who designed the Panton Chair? 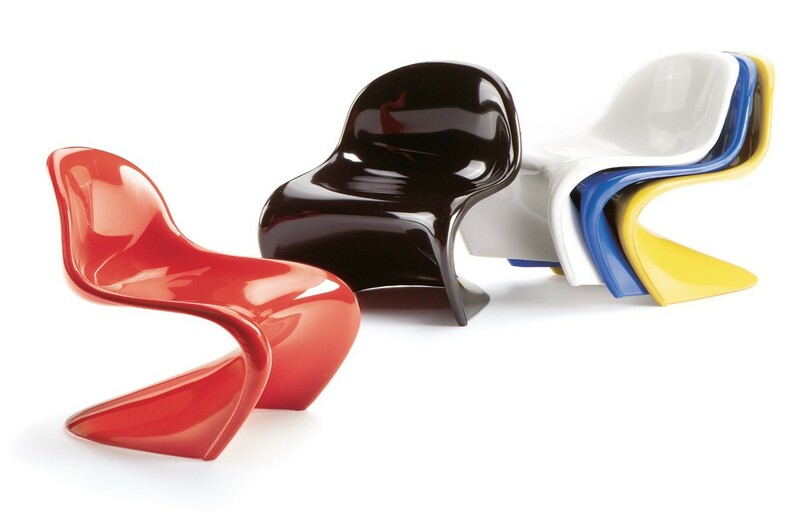 Who designed the iconic Panton Chair? Verner Panton was an extraordinary designer with an insatiable passion for pattern, colour and the potential of plastic. He was one of the first designers to see this plastic potential for use in furniture. His designs were some of the most revolutionary of the era and these included not only the Panton Chair but also the Living Tower seat system and the FlowerPot Pendant Light in honour of the Flower Power movement during the 1960s and 70s. Why is the Panton Chair so iconic? Verner Panton designed many items throughout his career, so why is the chair named after him the one that is most remembered? Trying to get the chair into production proved difficult for Panton. He was turned down by multiple manufacturers as the construction process using one single piece of plastic was proving problematic. The breakthrough moment arrived when Panton met Vitra’s Willi Fehlbaum. The meeting took place in the mid-60s and by 1967, Vitra was launching the very first Panton Chair. It was a brave move by Vitra and one that has paid off for them ever since. 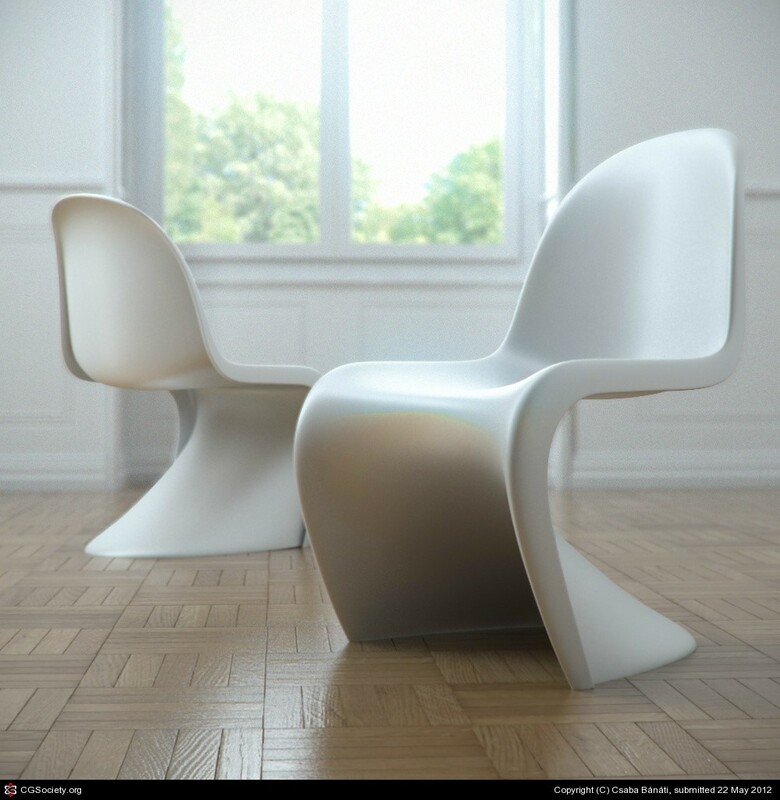 The Panton Chair’s unique shape has been modified over the decades to reflect changes in plastic technology. The first chair was manufactured out of a fibreglass-reinforced polymer. The second release used a rigid polyurethane foam material. Injection-moulded Luran S has also been used, followed by an iteration made from polypropylene. Today’s chairs are still made using this last-mentioned material. The Panton Chair encapsulates all that was fun, forward-thinking and bold about the swinging sixties. It has always enjoyed a great deal of media attention because of its unusual ‘S’ shape. It has featured on the front cover of Vogue with British model Kate Moss.